AFRICA – What if a mobile phone could prevent a health epidemic? 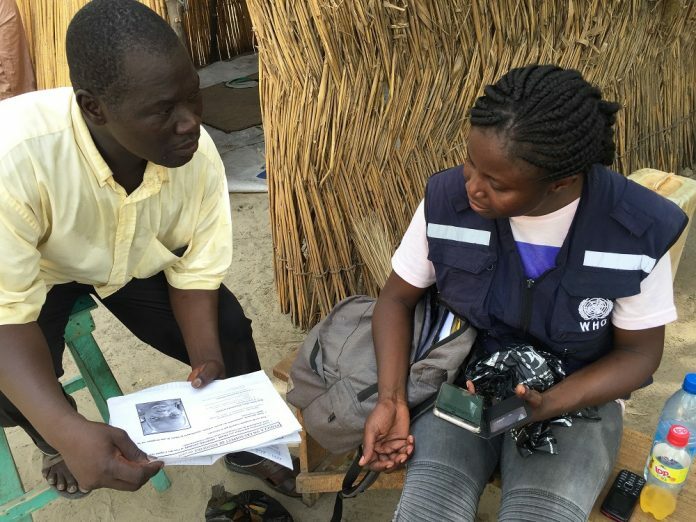 It may sound like science fiction, but the World Health Organization’s (WHO) Polio Geographic Information System (GIS) Technology is doing just that in 43 countries in Africa. The idea is simple: Health workers visit remote villages to check if local inhabitants have any symptoms of a range of life-threatening infectious diseases, including polio and measles. Then, with the mobile app, they quickly and easily alert WHO. “This is one of the most exciting things that is happening in the WHO regional office in Africa,” Dr. Matshidiso Moeti, WHO Regional Director for Africa, told participants during the GIS session, which took place on the last day of the second African Health Forum in Praia, Cabo Verde. The system allows WHO and health ministries to monitor in real time the visits that people and caregivers make to the most remote areas and to make sure that people most in need are being reached. “Overlaying the geographical location of the mobile phone signal and the route of the roads, we noticed that sometimes visits were only made along the main road and not to the most remote places, which is where we need to be if there is a problem,” explained Dr. Moeti in describing the GIS app. “This is an absolutely powerful tool,” she exclaimed. 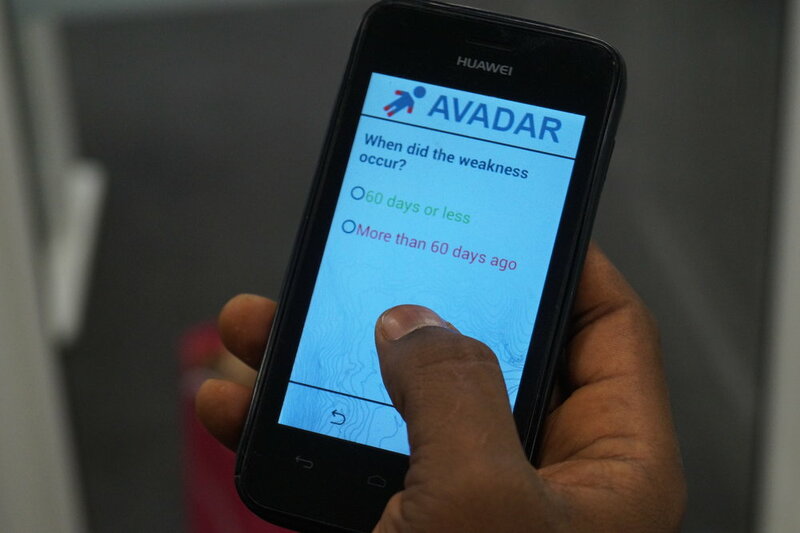 Supported by the Melinda and Bill Gates Foundation and created primarily for polio surveillance, GIS uses the AVADAR computer platform, which records changes in the health of inhabitants and identifies possible disease outbreaks. “People think that this is all very high tech, but in fact, it is not – it is super user-friendly, and it gives us what we need, which is data. The AVADAR is very versatile and simple and can be used by everyone,” said Dr. Magaran Bagayoko, Acting Director of the Health Systems Strengthening Cluster. With more than 6 000 community outreach workers and more than 1 000 health workers, the programme for research and geographical control of diseases is the future of health surveillance – helping to ensure that we not only prevent a recurrence of diseases like polio but eradicate them once and for all. It shows how far we have come since 1996, when Nelson Mandela launched the Kick Polio Out of Africa campaign, a scourge that, at that time, affected 75 000 African children every year.